A collector who enjoys my work commissioned me to work on a reversed camouflage F-105D with some specific markings. 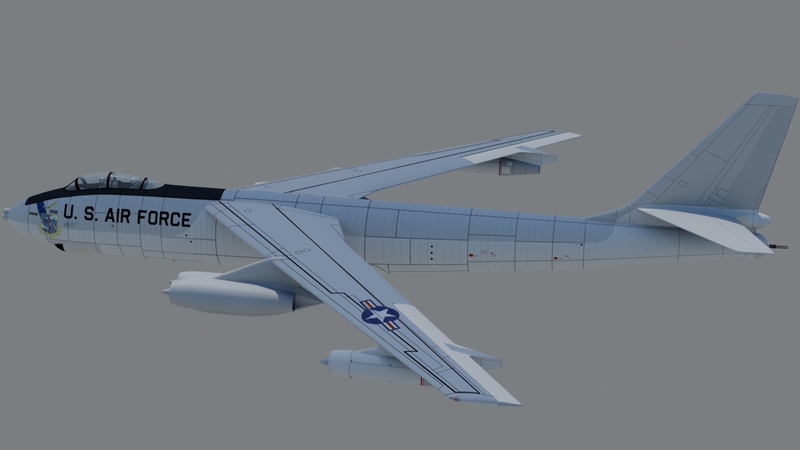 This one is in the home stretch now aside from a couple modifications to the 3D model. Thanks! I finally finished one version of it. Same client commissioned on in natural metal finish with different missiles. I'll post here when I'm done working on it. 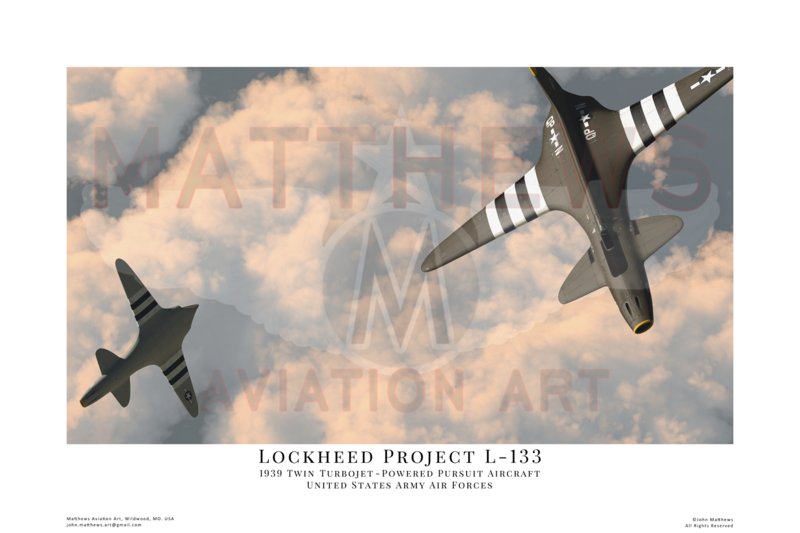 And the L-133's a very cool subject! Thanks! The Thuds are a pleasure to do. I've become familiar with several Thud drivers and maintainers and they've really enjoyed what I've been doing. A collector asked that I do several for him that he's interested in. 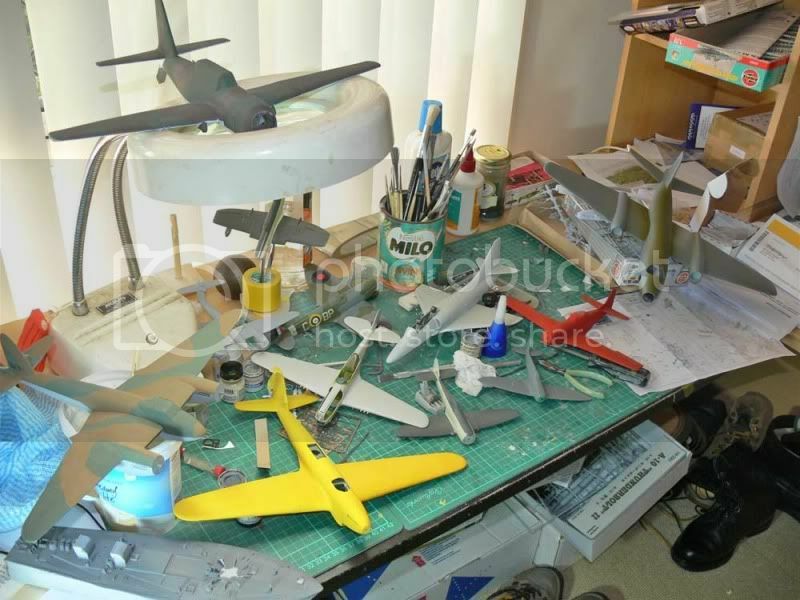 Between his Thuds and my other client's Russian planes, it's a bit like having a second full time job. Ha! No complaints though! 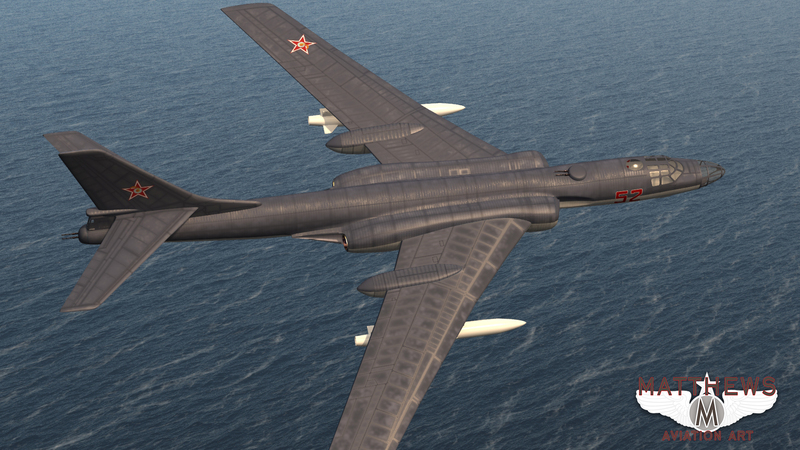 I may return to the L-133 and re-do the textures at some point in the future. 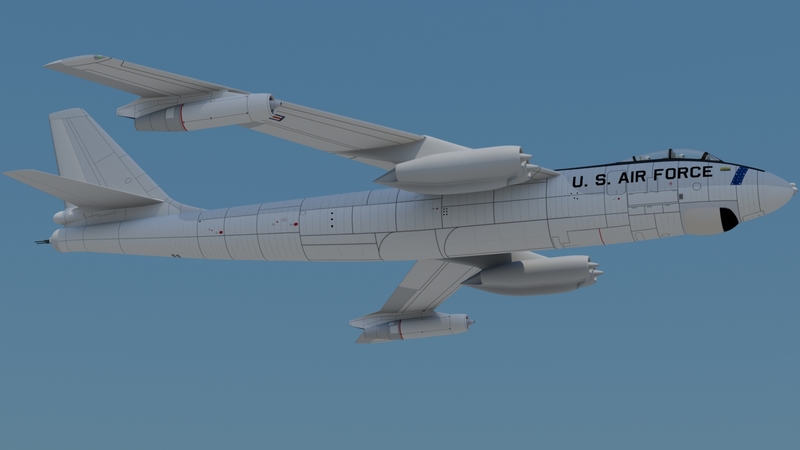 That was the first 3D plane model I did and there are things about it I would approach differently now. It's all a matter of learning, I suppose. 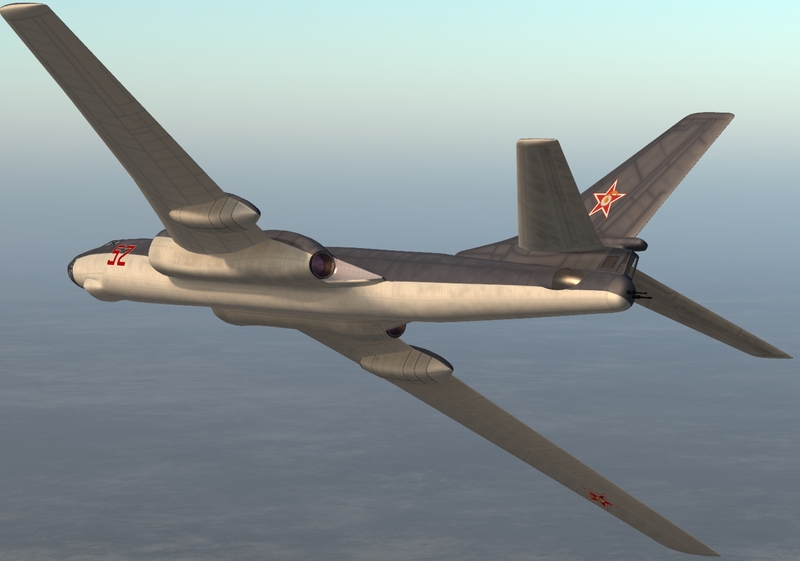 Be interesting to see you do the Thud in other camo schemes, either real (wrap around lizard or Euro1) or whif, "Asia Minor" or an "Arctic" mod for a standard scheme for exercises in Norway. I imagine, if I get spare time, I could have a go at that. 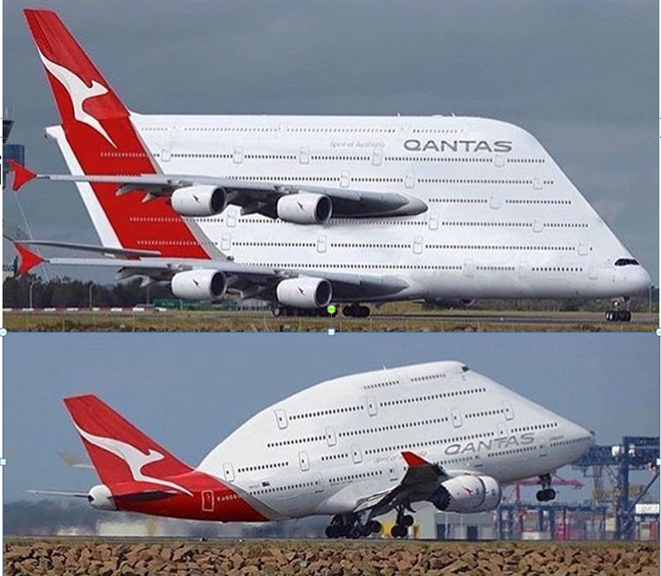 This has to be completed for my client though. Then he also likes to have one with some scenery, so I'll have to get something together. 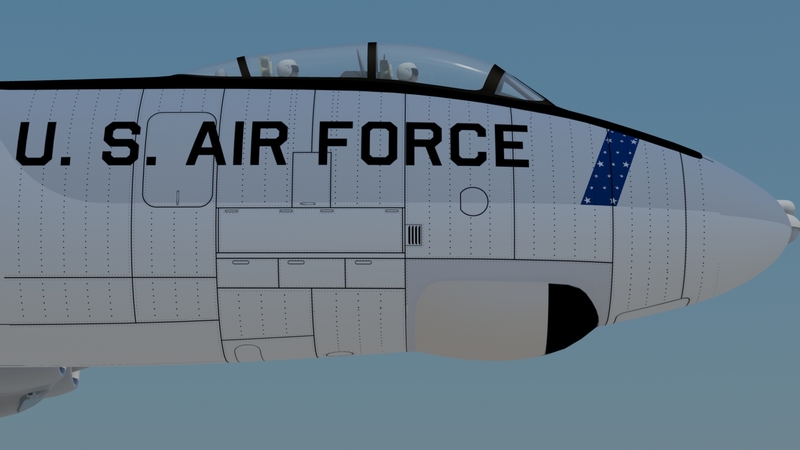 I finally added the proper vents near the nose of the plane. 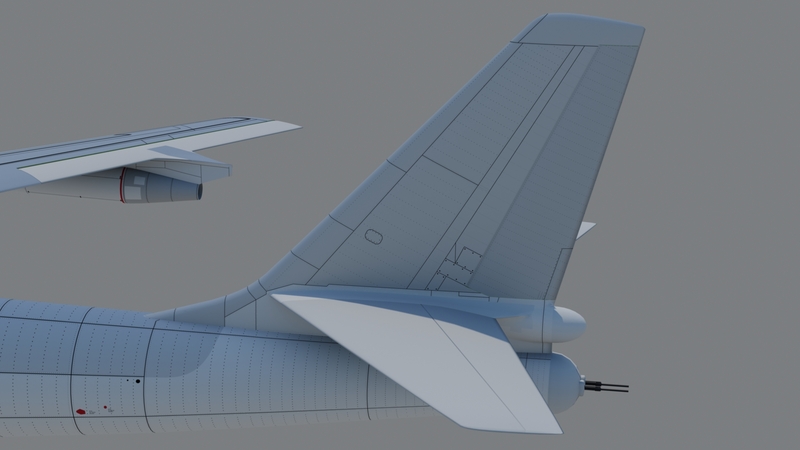 It was a detail I totally forgot about while I was modeling the plane. Happy to have those finished now though. After this 105 I have to get back to the B-47E. 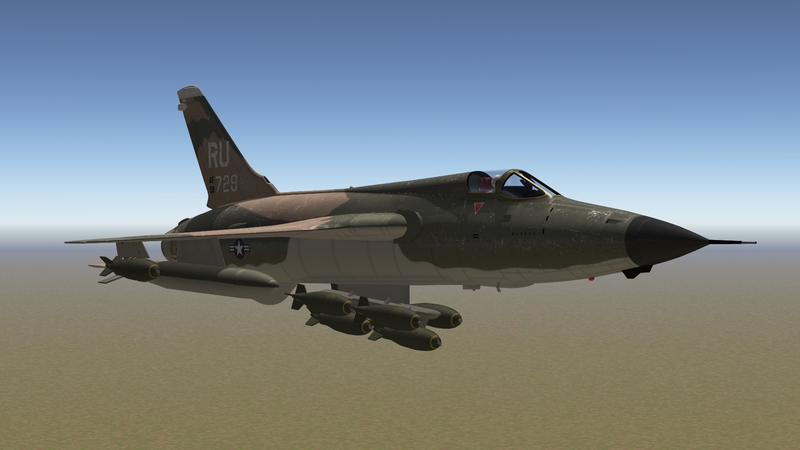 Then I've decided to start an F-101B. I had a teacher in high school who was a back seater in the 101. 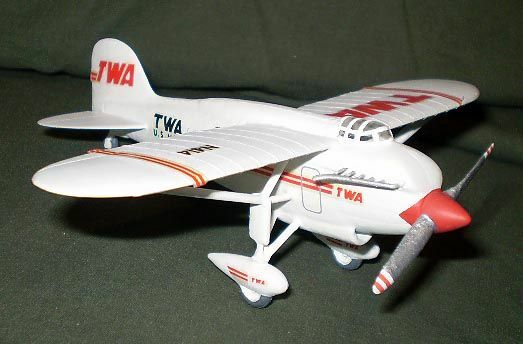 Looking forward to doing a few planes that are mostly gray, save for the colorful tails and other markings of that era.